This is a question that we frequently hear in the industry. 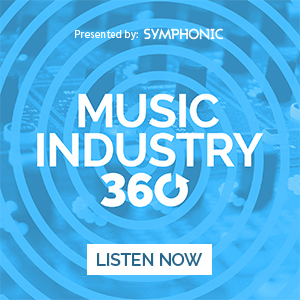 Artists and record labels need music distributors, like Symphonic, because music outlets like iTunes, Apple Music, Spotify, Amazon, and many others do not accept music directly from individuals. 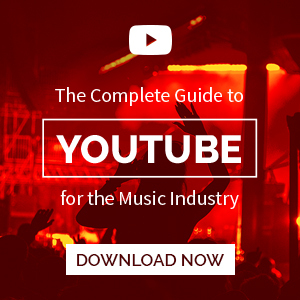 Here’s why Symphonic Distribution offers the best music distribution deals for independent artists. 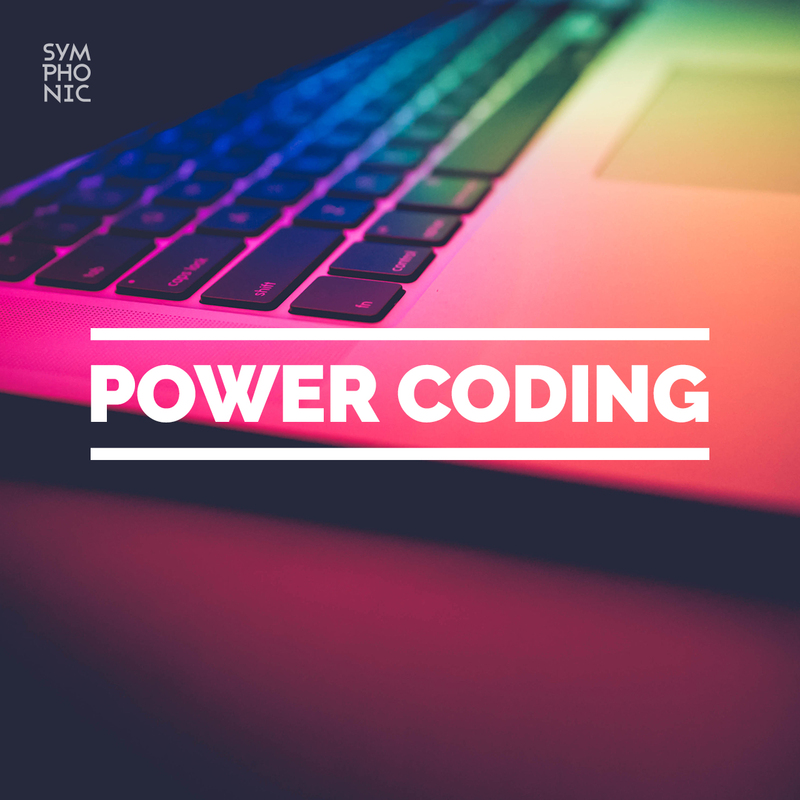 Music distribution isn’t as easy as sending your MP3 or CD via the mail, there’s a lot of steps throughout the process like creating XML files and meeting specific, and often complicated, technical standards. All of which we are well versed in here at Symphonic. 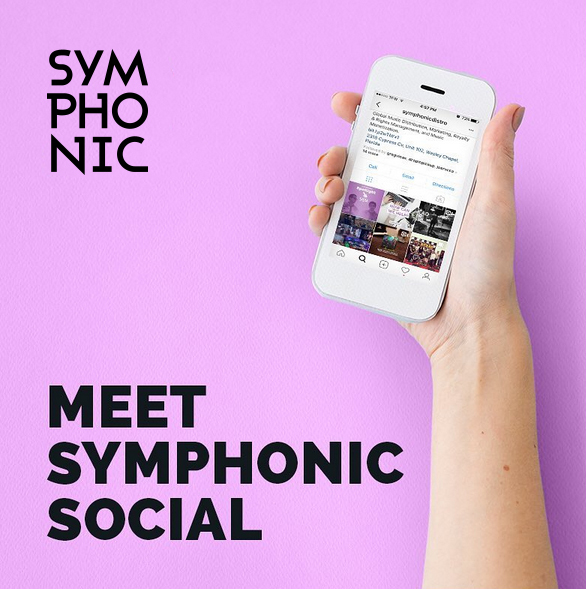 Symphonic offers digital distribution deals for independent artists with a transparent line of communication throughout the process. Artists should always focus on their art form and gaining more exposure. You should have to spend your time employing a team of programmers, marketing gurus, and support reps. Leave that up to your distributor. You will never be denied from spreading your music with Symphonic Distribution (unless we have a good reason to deny you). Working with us is simple! All you have to do is sign up, upload your tracks in one place, and we can take care of delivering it to every partner in the music industry.